Mutual funds are quite rising in india after quick move by SEBI to promote Mutual funds investments in india as its fastest growing market in india. Also, Soon mutual funds SIP will be sold on online portals like flipkart-snapdeal to boost mutual funds selling. Now when people have lots of option to invest in mutual funds, but confused in which mutual funds to choose for. 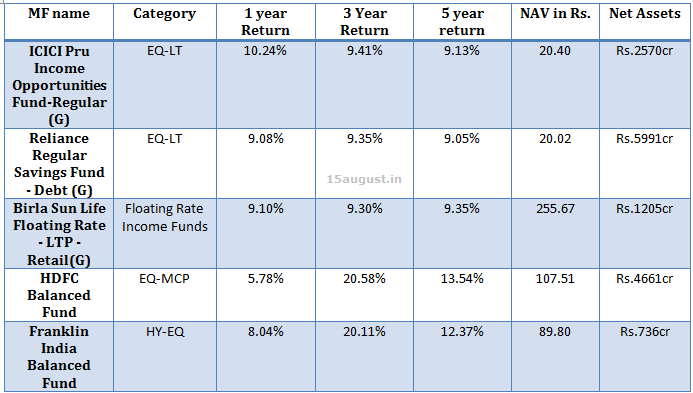 So, here is the list of best mutual funds to invest in 2016. So, these are list of best mutual funds with large cap, small cap, tax saving, equity and all mutual funds which are good to invest in 2016. Note:- Mutual funds are subject to market risk, it is just another way to invest in stock market but your fund manager do job of choosing in which share to invest. 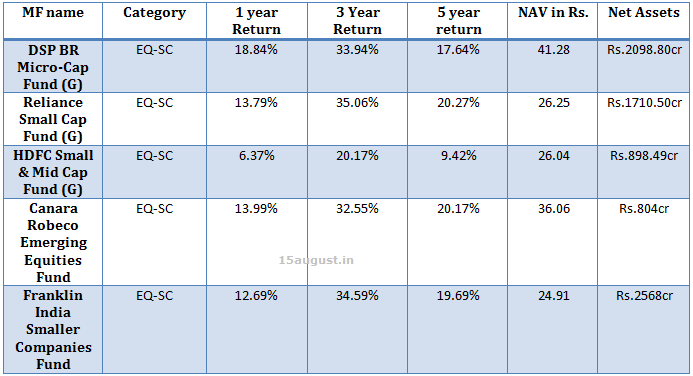 Fund manager are quite experienced people, so its little safe than investing directly in share market.